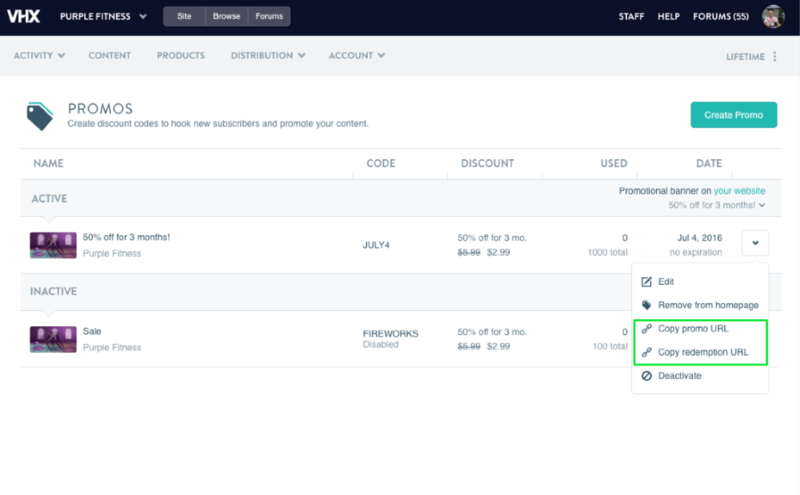 With the Promos tool, subscription sellers can offer discounts to attract new customers and bring back former subscribers. Promos are easy to set up, but to have more success with your discounts, make sure your potential audience can discover them. (Your fans won’t come to the party, if they don’t receive the invite!) Here are some easy ways to make your promos effective. If you have a good number of followers on social media that are not subscribers to your network,offering a promo on those platforms is a great way to win them over. After you have set up your promo,you can copy the URL link and paste it into posts on Facebook, Twitter, Instagram, and more. If you want to throw a little cash at attracting some new subscribers outside of your existing fanbase,try some lookalike ads on social platforms. Include your promo URL in one of these ads, which target potential customers who have similar interests to your current followers. If someone is browsing your network for the first time, they’ll be more likely to sign up if they feel they’re getting a great deal. Advertise your promo with a catchy homepage banner, which you can turn on and off with a click in the Vimeo OTT admin. This will entice new customers to take advantage of subscribing a discounted rate. Have you checked out the Vimeo OTT Customers page in your admin yet? It’s an awesome tool that lets you filter your customers by status and type. If you want to woo back some former customers, use this page to find people who have unsubscribed and download a CSV with their emails. You can import this list into your favorite email software, like Mailchimp, and email out a promo code as incentive to return.